Bunnahabhain Islay Malts are only very lightly peated compared to some of Islay’s other landmark whiskies, which is why it is known as the smoothest and most subtle of the Islay malt productions. 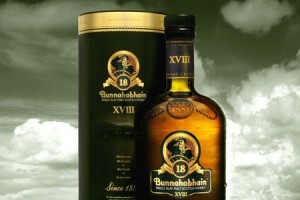 With a distinctive oiliness and whiff of sea air it certainly is a whisky that you have to try atleast once in your life. Their collection of bottlings really are a little bit special! What Do You Think About These?